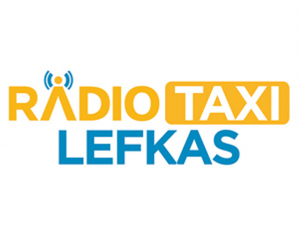 Another city added to the I.T. 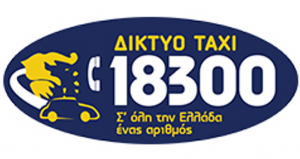 system of 18300 TAXI Network which ΙQTaxi develops and supports. 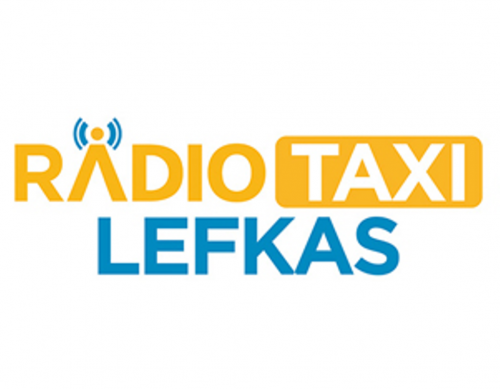 RadioTaxi Lefkadas is successfully connected to the 18300 TAXI Network. Riders can now call for a taxi via the 18300 mobile app in Lefkada.